Saransk, founded in 1641, is another Russian city to host the World Cup 2018. 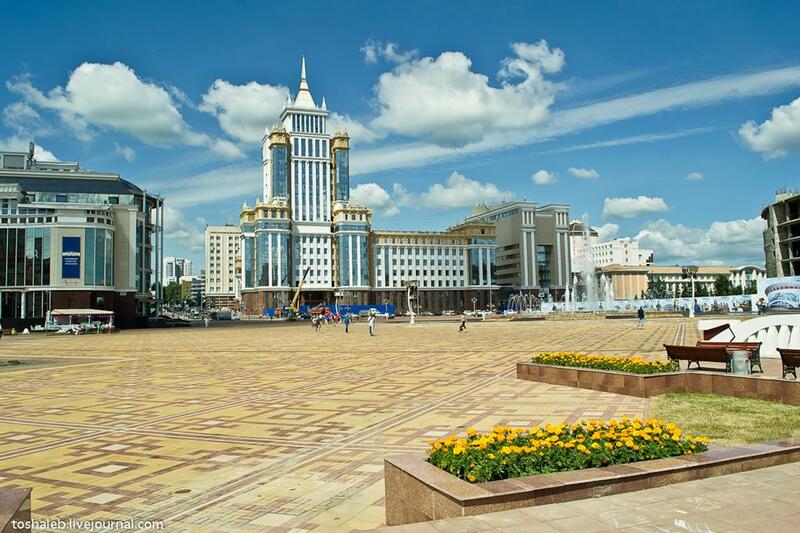 The capital of Mordovia is a beautiful and green regional centre that has experienced significant development in recent years. Let’s try to find who of the players Saransk expects to see and how the city is going to meet the football fans from all around the world. Playoff games won’t be held in Saransk. A postcard-perfect ₽15.8 billion stadium meets all FIFA requirements and standards. It is situated in the area of Volgogradskaya Street (the right bank of the Insar River). It has a capacity of 45,000 spectators, thus, almost half of the stands are demountable, decreasing capacity to 25,000. After that there will be rooms for tennis, fitness and volleyball. 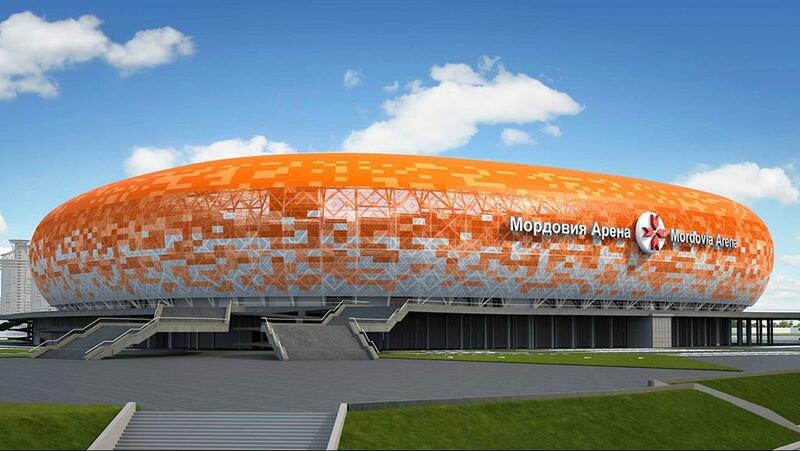 The shape and colour of the new arena to the greatest extent corresponds to the red sun on the flag of the Republic of Mordovia. This is achieved through semi-transparent perforated metal panels. There is a LED media facade on the western part of the sports complex. The stadium has a high two-storey basement. The arena itself is shell-protected and turns to the canopy over the seats. The shell of the stadium is raised above the basement, thus, it creates a feeling of lightness, soaring. 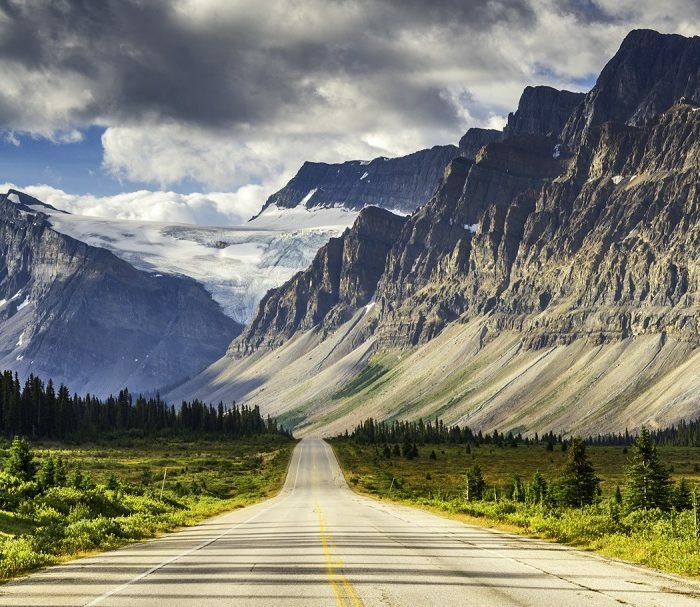 Inclined curvilinear walls acts as a windshield. The main western facade of the stadium is oriented to the centre of the city and the Insar embankment. To provide sufficient visibility, the optimal distance from the centre of the football field to the spectators does not exceed 90 metres. The maximum distance from any corner of the field to the opposite stand is no more than 190 metres. The stands are divided into four sectors, there are VIP seats and the presidential box. Each sector has its own exits, emergency exits, food courts, first-aid rooms and water closets, including those for the disabled. On the stands there are seats for the people in wheelchairs and for those who accompany them as well as the seats for people with hearing disorders that are located in the direct line of sight from the information board and the screens. A separate family sector is designed with children’s playroom nearby. The seats are painted in the colours of the Russian national flag. The exterior of the facade is decorated in solar orange and white colours. The distance from the stadium to the airport and the bus terminal is about 4.8 km while the distance to the railway station is about 2.4 km. 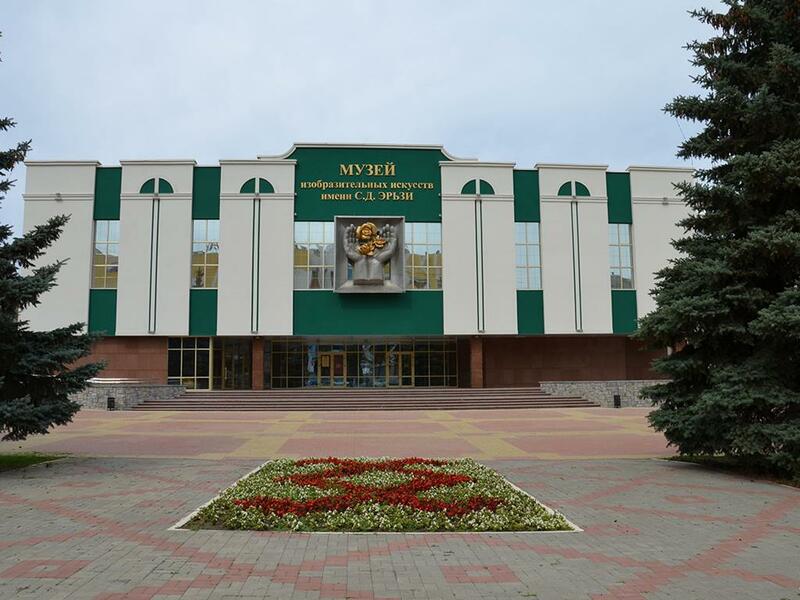 In the future, Mordovia Arena will be renamed the Yuvileiny Stadium to become the base for the local “Mordovia” football team. The arena is situated within walking distance of the centre of the city and its residential areas. The spectators will get there on public and personal transport, by shuttle buses from hotels, the airport and the railway station as well as high-speed electric trains to Posop Station. The city is going to meet the Mundial with its own national “zest” and impress the tourists with their hospitality. The Organizing Committee of the World Cup 2018 under the guidance of FIFA opened the “Academy of Hospitality” in Saransk. The “Tavla Hotel’ is going to accommodate the guests. The hotel includes 792 rooms. 426 of them will have 4 stars and 366 — with 3 stars. The hotel complex will consist of eight multi-storey buildings, four of which are intended for use as hotels and another four — as commercial real estate. 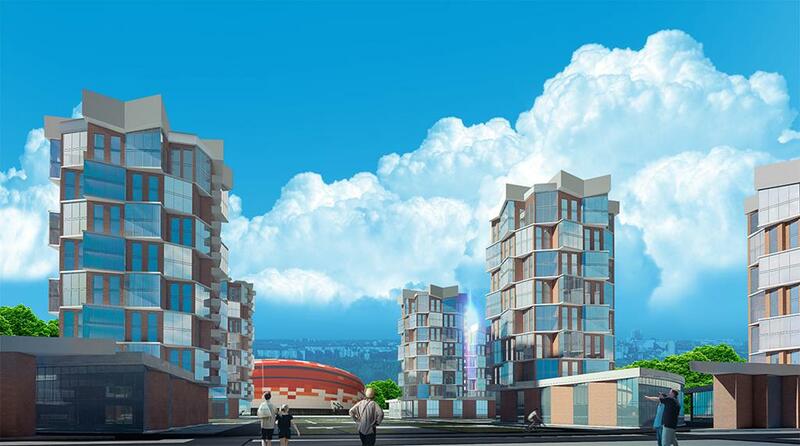 After the World Cup 2018, the hotel complex in Saransk will be allocated to social housing. About two hundred families with multiple children and orphans will get the new flats. That’s how the local administration is going to deal with the housing problems of the families that need social welfare. administer first aid and accompany the fans in pre-stadium territory. Around 4,000 volunteers are already chosen. While preparing for the World Cup 2018 the preference was given to pupils, senior pupils. 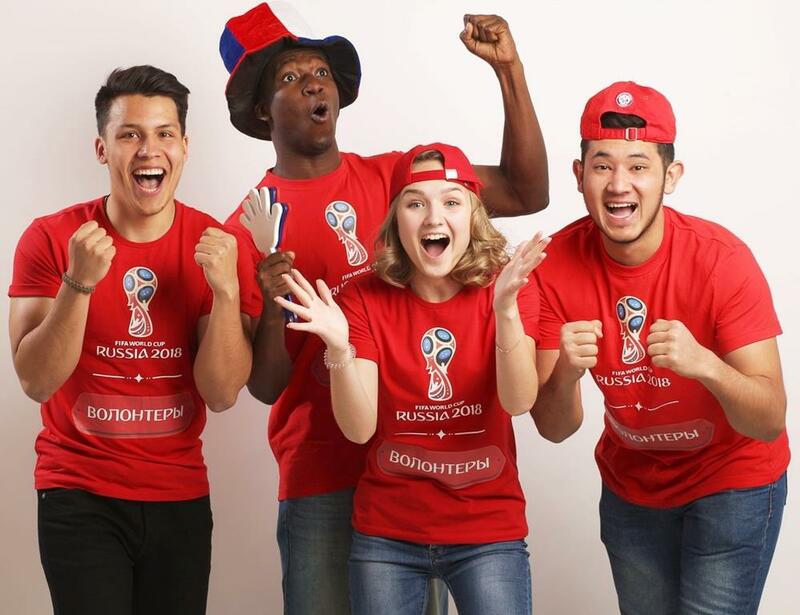 The volunteers will work in fan zones, at the information desks, at presentations of local attractions and other events in preparation for the World Cup 2018. Volunteers are also responsible for assisting the regional Organizing Committee “Russia 2018” and helping to coordinate city facilities and the headquarter of the fan festival. Do you want to rent a car? Volunteers will be happy to help you. 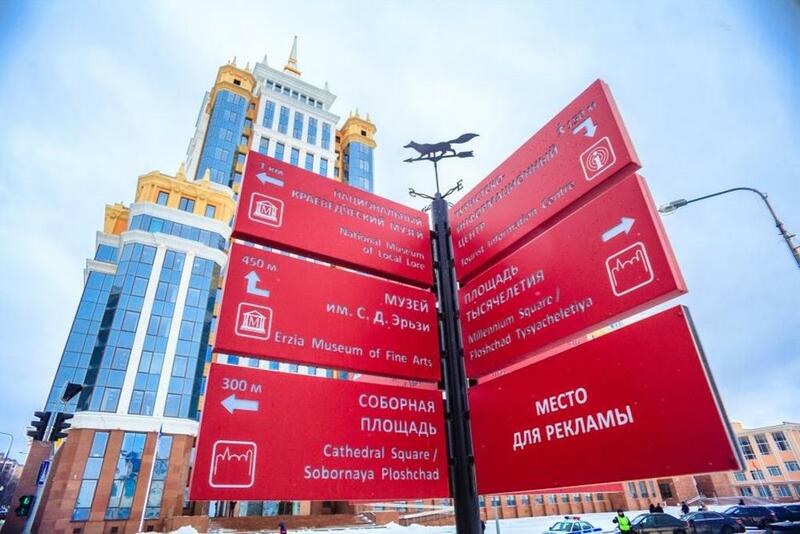 During the World Cup 2018, the entrance to Mordovia Arena will be restricted to all types of transport except for the public or that with a special entry and parking permit. Thus, if you have no permit, you’d better use public transport. “The Limousine World” (47 Sovetskaya Street), etc. Mostly these companies work 24/7. You can pay with a credit card or cash. You can book a car online and then just pick it up at the airport or railway station. 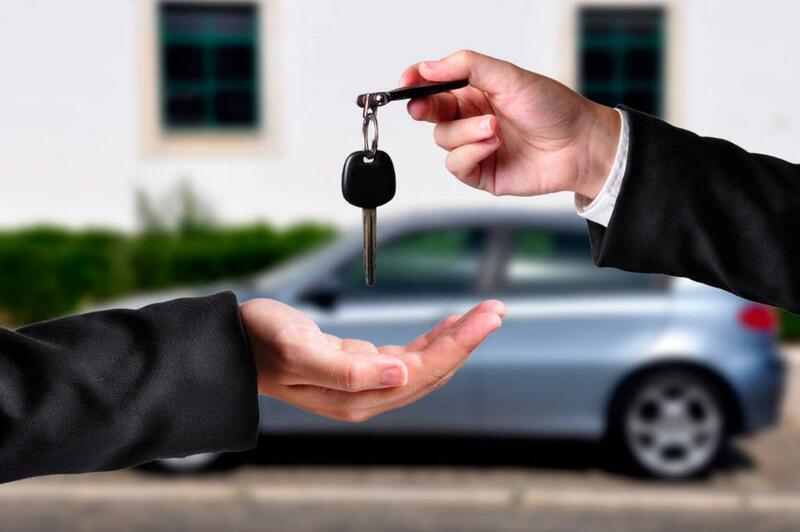 You can’t rent a car if you are under 23 years old and/or your driving experience is less than 2 years. By the way, foreigners must confirm their registration in the territory of Russia. Keep in mind that both the foreigners and the citizens of Russia must show their passport and national driving license. 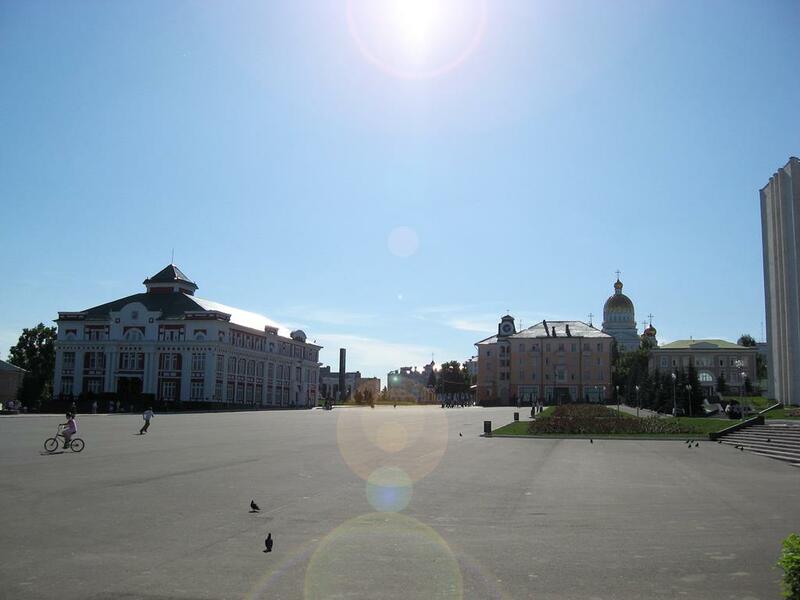 There are around 300 streets, eight squares and three parks in Saransk. 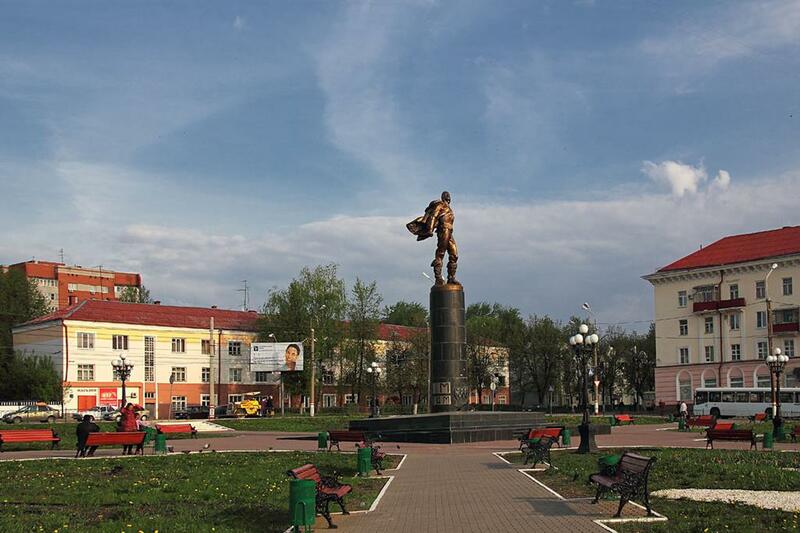 The main square of the city is Sovetskaya Square (formerly known as Sobornaya-Torgovaya) where stand the monuments to V. I. Lenin and F. Ushakov. The name of the latter is only indirectly related to Saransk since it has no maritime history due to the absence of sea. For the past couple of years, Ushakov stayed in Alekseevka mansion which was a part of today’s Mordovia. Saransk is a centre of Finno-Ugric culture, the Mordovians, which is divided into two groups: moksha and erzya. These two ethnic groups speak different languages, thus, official signs and notices on local streets are usually shown in three languages, including Russian. 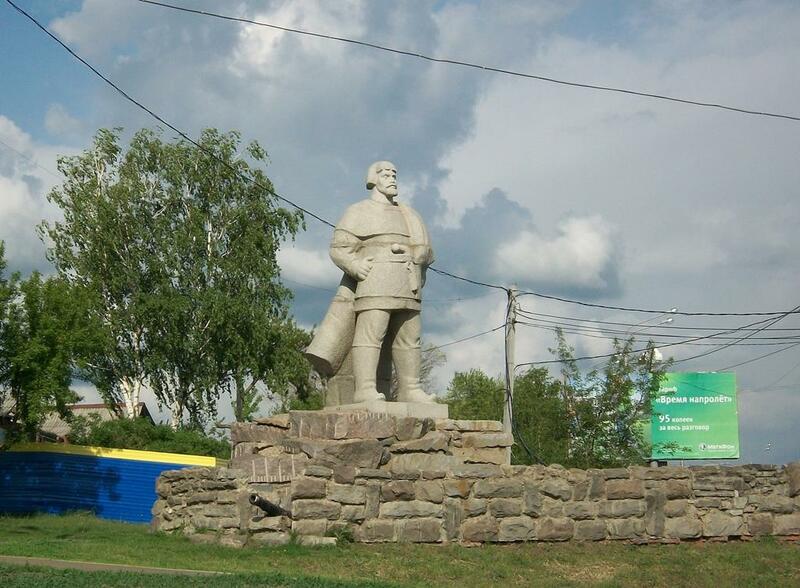 However, the residents of Saransk honor Stepan Erzia (Nefyodov) above Ushakov. Erzia was a Mordvin sculptor. He made wooden sculptures and was declared a national hero. In Saransk, his name is familiar to almost everyone thanks to the corresponding monument and rich collection of his works in the S. D. Erzia Museum of Fine Arts. 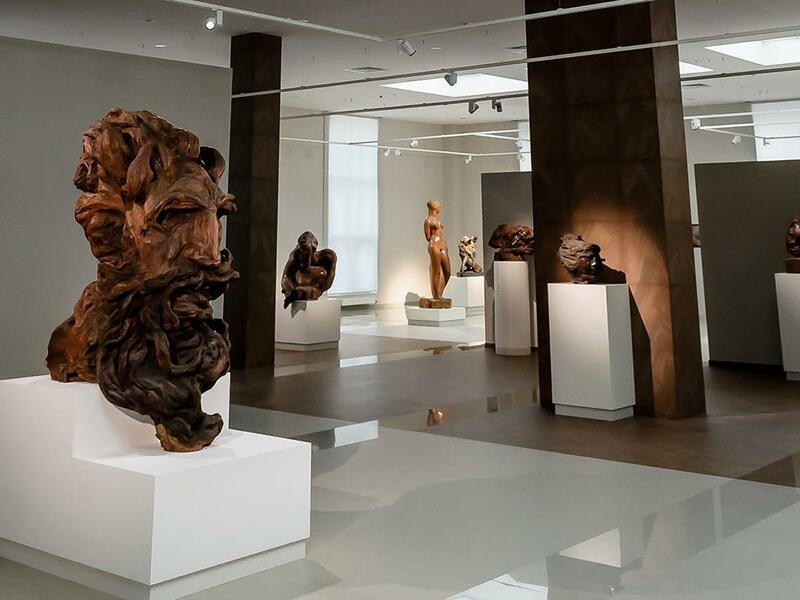 The museum collection consists of more than 15,000 items that represent Russian and Mordovian art, applied art and current trends. 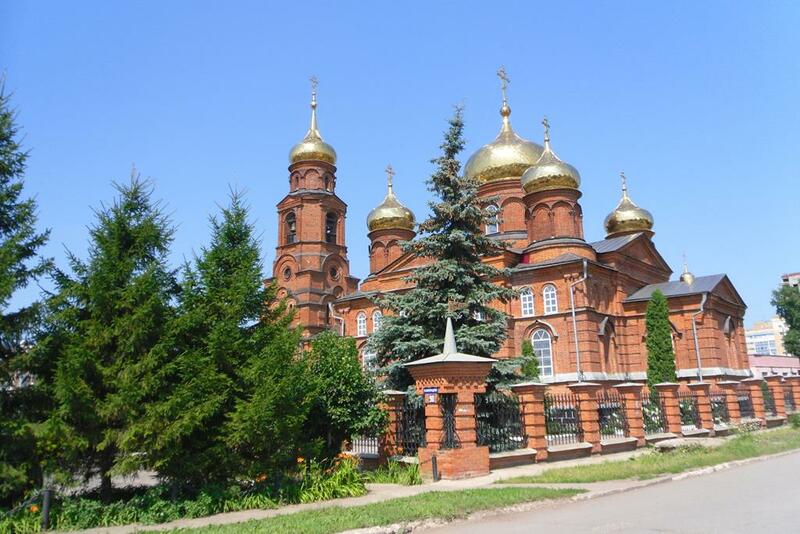 One of the main attractions of the city is Cathedral of St. Theodore Ushakov. The cathedral was opened in the 21st century, and it can only compete with the best cathedrals in St. Petersburg and Moscow. 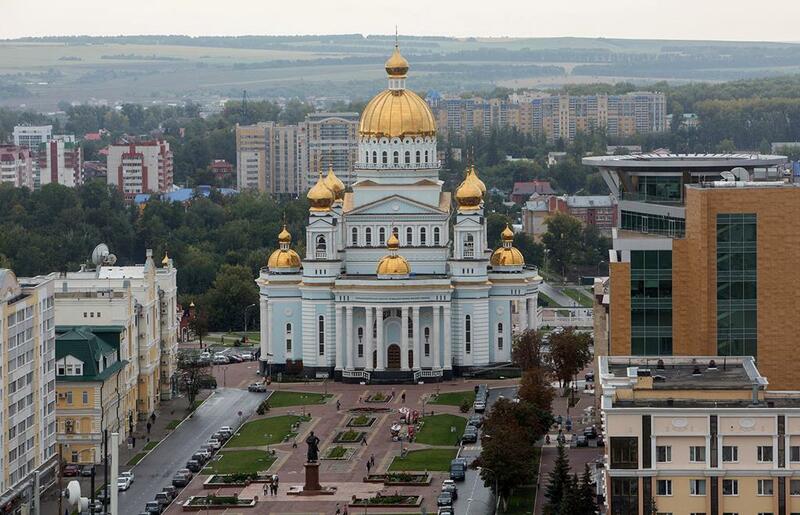 A magnificent cathedral with a 60-metre dome is built for 3,000 people. Inside there is an iconostasis made of precious wood and covered with gold. The entry portal is decorated with majestic marble columns. The very image of the cathedral makes you think of something sublime and ethereal. The Church of Saint John the Divine with its black domes is no less remarkable. The church was built in the end of the 17th century. Two hundred years later the bell tower was added. Since 1944 it has been the only operating church of the republic. 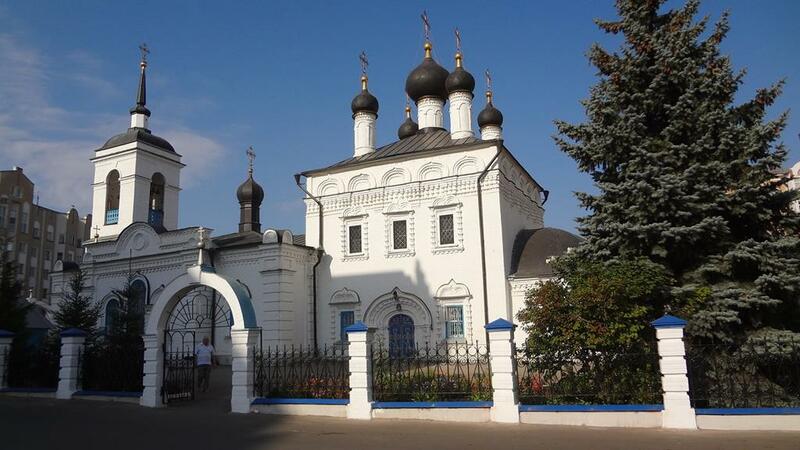 This is the oldest church in Saransk. The Saint Nicholas the Wonderworker Church is a church built in the late 19th century according to the project of Penza architect. It was erected in a typical style of the period that imitates classical Russian architecture. The facade and the walls are made of brick. In Soviet times, the church was used other than as intended, however, formally it has not changed at all. The building retained its original form. The Millenium Square appeared in 2012. It was built in celebration of the anniversary of Russia and Mordovia Union. It is very large and perfect for walking and various public events. One of its magnets is the light and music fountain the “Star of Mordovia” and has a diameter of 60 meters. There is a solar symbol of the national ornament in the centre of the fountain. There are many monuments in Saransk that deserve your attention. These are the monument to Yemelyan Pugachev on Volgogradskaya Street, Patriarch Nikon of Moscow on Sovetskaya Street, the arch monument of Eternal glory, the monument to the foundation of the fortress, the monument to the poet Polezhayev in the square of the same name). It is the only monument to Polezhayev in Russia. The mighty figure of Yemelyan is crowned with the makeshift city wall. However, there are many extraordinary monuments in Saransk. For instance, a bronze-cast monument to the family. 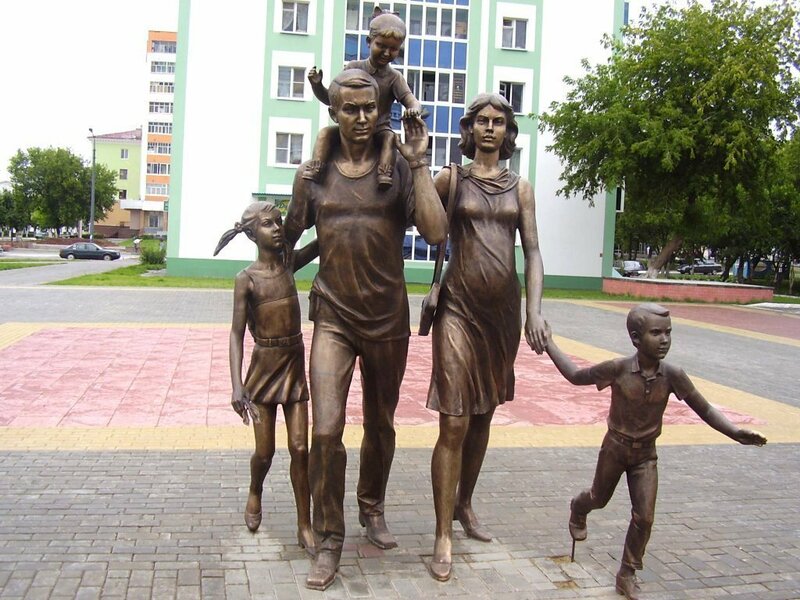 It was erected in 2008 and shows a dynamic group sculpture consisting of two walking adults and three children. 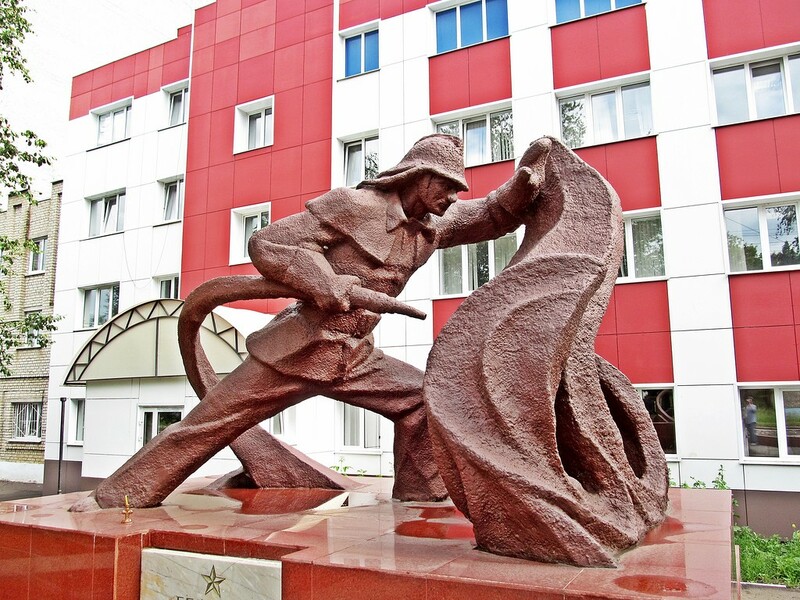 Another dynamic monument is the deep red monument erected in honour of the dead firefighters. The monument to stratosphere pilots in Vokzalnaya Square reminds of “Osoaviakhim-1” tragedy. It is dedicated to Ilya Usyskin, Andrey Vasenko and Pavel Fedoseenko who designed “Osoaviakhim-1” apparatus and reached an altitude of 22,000 metres in the stratosphere. The aircraft crashed. As a result, the three crew members died. In memory of these tragic events, in 1950s, a statuary incorporating a young man standing on the pedestal with the bas reliefs of the astronauts was erected in Saransk. 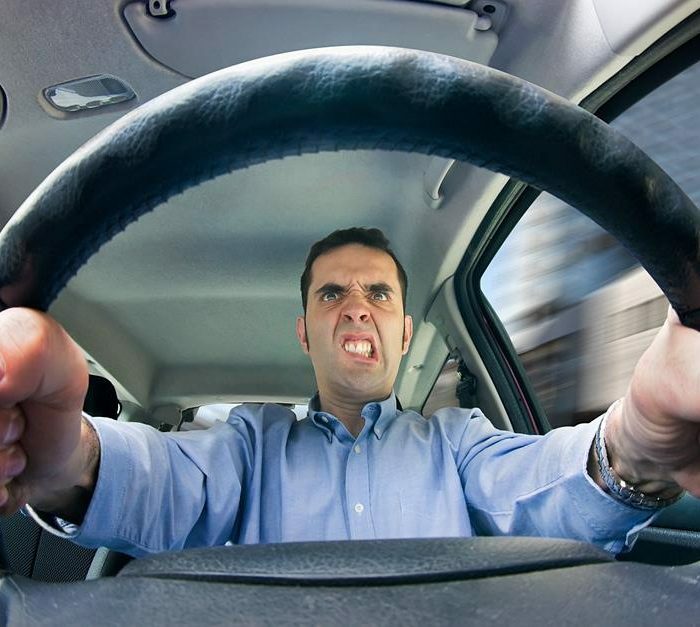 Wanna drive but still have no International Driving Permit? Don’t waste the chance to get your access to the world where you can drive confidently all across the world! 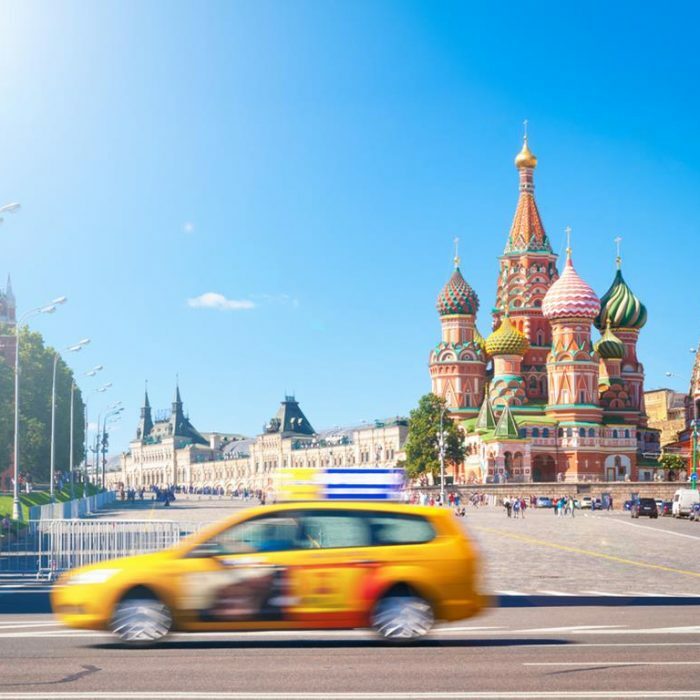 Seize the opportunity to easily apply for your IDL here and drive safely in Saransk.